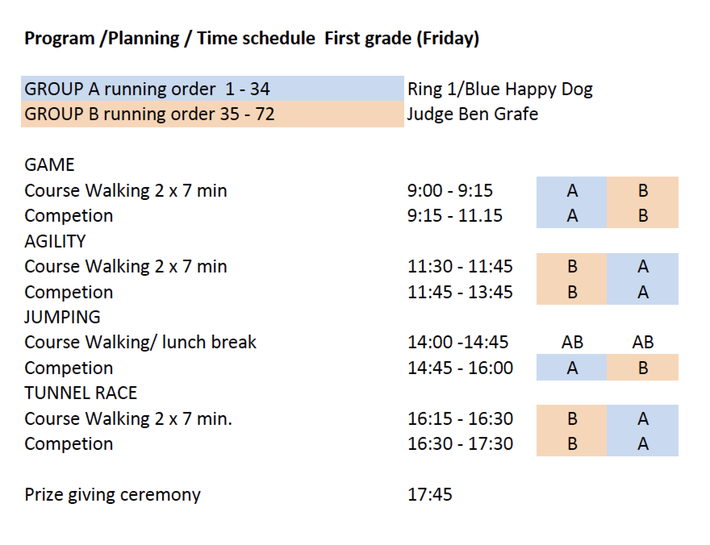 Running orders & program - De website van bcc2016! 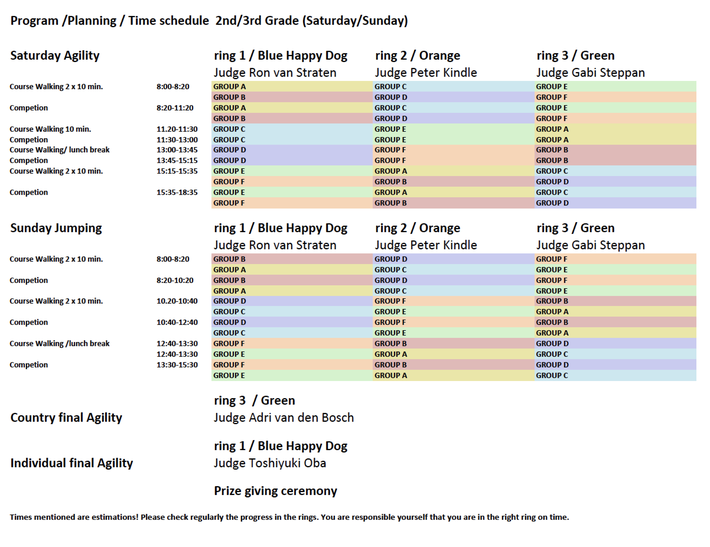 Downloadable version of the Running Order for the 1st Grade. If you have questions, please contact us at bordercollieclassic2016@gmail.com.